Bolt on brackets are used to attach arris rails to timber posts. Smaller, less obtrusive and easier to fix than a standard bracket. 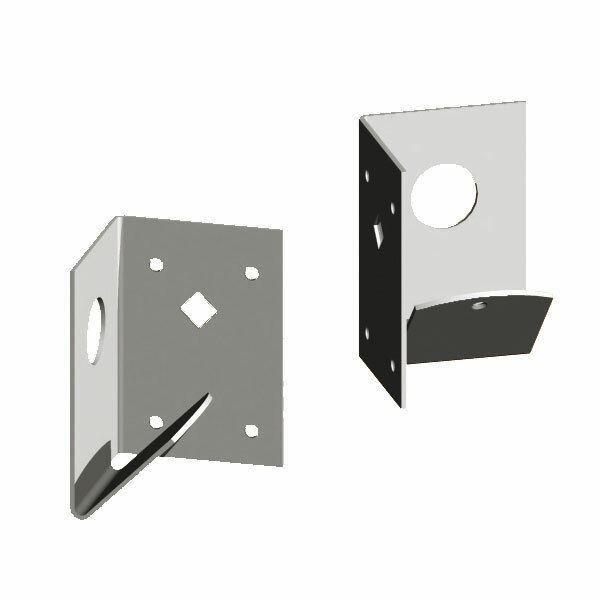 These brackets come handed – please specify which hand you require when ordering.